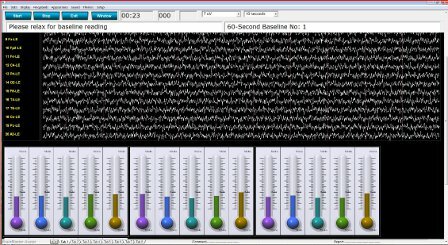 BrainMaster Technologies, Inc. is proud to introduce BrainAvatar™*, the next generation of EEG and neurofeedback software, available for our Discovery EEG system. It provides a new standard of excellence, and as with our previous offerings, will become the new standard for comparison for the future of the field. 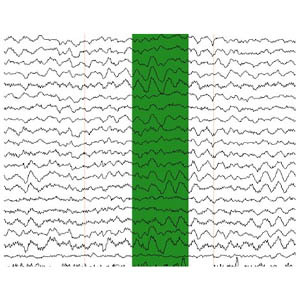 It combines all existing BrainMaster capabilities with new features incorporating quantitative EEG(QEEG), peripheral modalities, and integrating assessment with training in a seamless system. BrainAvatar™* for Discovery carries our previous generations of software to the next level in ease of use and advanced features. A streamlined tabbed interface provides multiple screen at the press of a button. View raw or filtered waveforms, control panels, feedback screens, or reports at anytime. Separate screen for trainee with its own 8 tabs provides versatile training displays. New 2D and 3D displays improve clarity and quality of displays. Innovative Z-Builder allows you to build training norms based on your clients, to provide individualized training, with or without Z-Scores(optional). 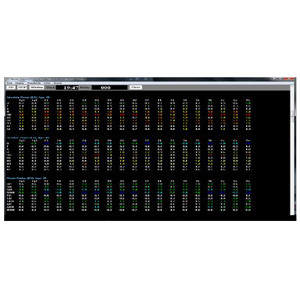 BrainAvatar™* Training software provides up to 24 channels of signal processing and training. Combine conventional training using power and connectivity measures with Z-Score training(Optional).